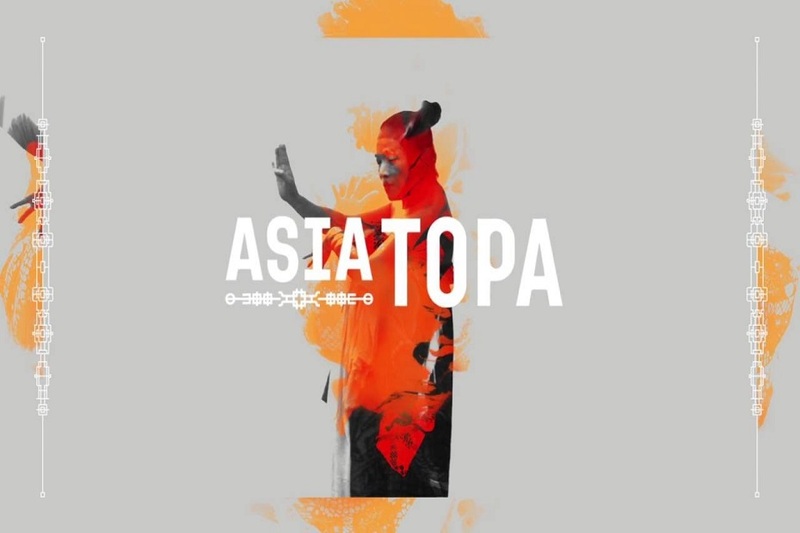 Welcome to Asia TOPA, a festival celebrating Australia’s connection to contemporary Asia. Brought to you through a ground-breaking collaboration by leading arts organisations from across Melbourne and beyond, and with a smorgasbord of creative forms including performance, visual, screen and literary arts, it’s hard to know where to start your adventure. 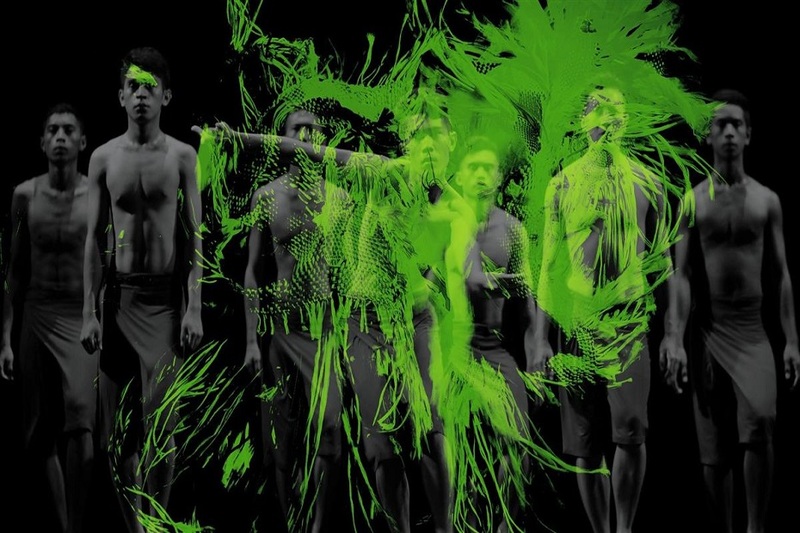 Asia TOPA will bridge diverse artforms including performance, visual, screen and literary arts. Asia TOPA will be a feast for the senses and with Melbourne the food capital of Australia, it seems only natural that food and cuisine are included in your Asia TOPA experience. Arts Centre Melbourne has teamed up with three of Melbourne’s best chefs to take ‘dinner and a show’ to a whole new level during Asia TOPA. Victor Liong (Lee Ho Fook), David Moyle (Longsong at Longrain) and Jerry Mai (Pho Nom) will take over three of Arts Centre Melbourne’s food and beverage venues from 14 February to 5 March 2017. With special masterclasses also available, Indian cuisine on offer at Mezz Bar and contemporary Japanese at Sake, Hamer Hall there are plenty of experiences on offer. These dining experiences are open to the general public as well as those attending Asia TOPA performances, so we encourage you to embrace the festival feel and enjoy the culinary delights however you may choose – from a specialty cocktail and snack in The Barre Backyard to a full Chinese banquet in the exclusive Members’ Dining Room.